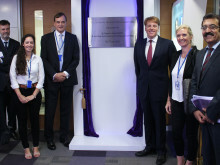 BT already collaborates closely with INTERPOL and earlier this year was one of only seven international companies with security expertise to provide assistance for a major operation to combat cyber-crime in South East Asia. BT’s threat intelligence and investigation team, based at the company’s security operations centre in Singapore, provided information on regional threats, including data relating to local hactivist groups and phishing sites. The wider operation uncovered nearly 9,000 command and control (C2) servers, which are typically used to launch Distributed Denial of Service (DDoS) attacks and spread malware, ransomware and spam. Hundreds of compromised websites, including government portals, were also discovered as a result of the investigations. “The scale and complexity of today’s cyber-threat landscape means cooperation across all sectors is essential if we are to effectively combat this global phenomenon,” said Noboru Nakatani, executive director of the IGCI. “INTERPOL’s agreement with BT is an important step in our continued efforts to ensure law enforcement worldwide has access to the information they need to combat these evolving cyber threats,” added Mr Nakatani. 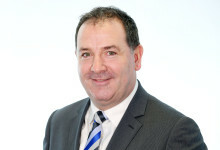 A recent KPMG cyber security report commissioned by BT identified five stages that businesses go through during their journey towards leadership in cyber security. The report concluded that to reach the final stage – True Leadership – businesses must realise that to further strengthen their defences they need to reach out to the wider community by exchanging data and expertise with their peers and public sector organisations. 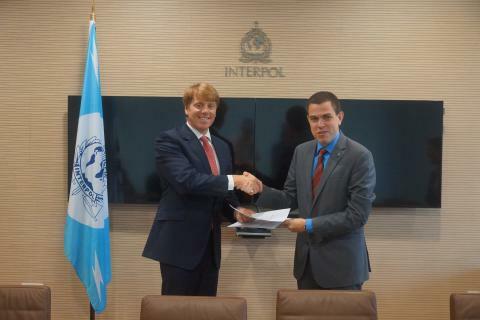 The data sharing agreement between BT and INTERPOL is an example of this being put into practice, with both organisations focused on building a community of partners around the world to mitigate against cyber threats. INTERPOL’s role is to enable police in its 192 member countries to work together to fight transnational crime and make the world a safer place. It maintain global databases containing police information on criminals and crime, and we provide operational and forensic support, analysis services and training. These policing capabilities are delivered worldwide and support three global programmes: counter-terrorism, cybercrime, and organized and emerging crime.